This is making us regret not going to law school a little. The Italian heiress has mastered the art of the perfect Instagram with an enviable life as colorful as a Missoni runway. 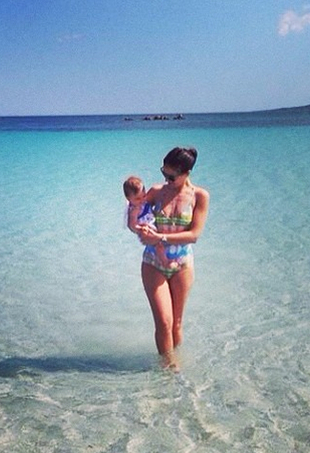 Margherita Missoni is Having a Baby! Image via Getty At a cocktail party for the second issue of Carine Roitfeld's CR Fashion Book, Margherita Missoni wore a sparkly pink column dress to announce her pregnancy.